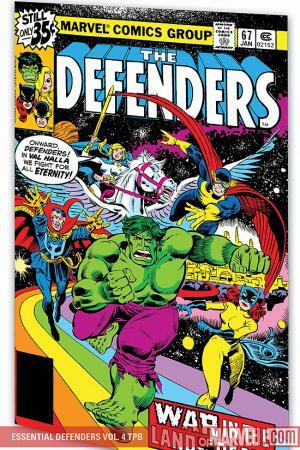 Havok, Nova, Captain Ultra...Shocker, Plantman, Batroc the Leaper - not the Defenders, but TWO incredible simulations! 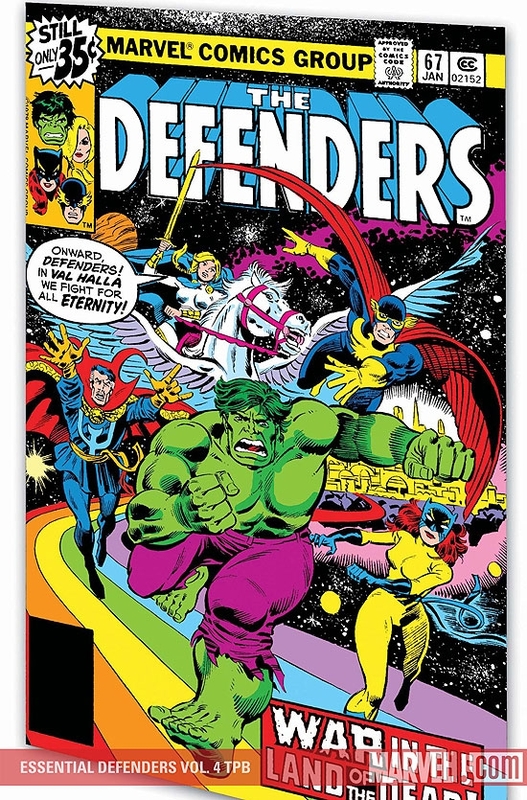 But the debacle of the dozens of "Defenders for a Day" is just the start for the latest look at Earth's Mightiest Non-Team! Will they be driven mad by Lunatik, or blown away by Foolkiller? 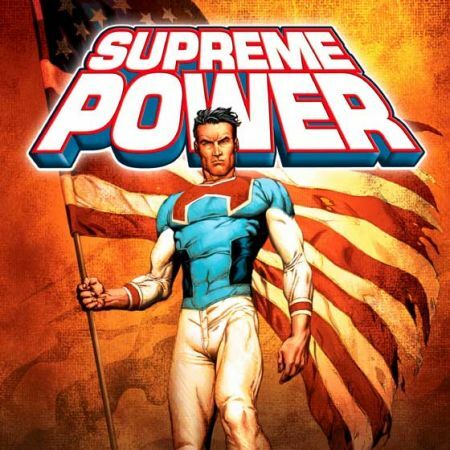 International crises and extradimensional warfare abound! The secret of Omega the Unknown! Asgardians, androids and guys with wings on their heads! Plus: Spider-Man, the Black Panther and a guest-appearance by Millie the Model! 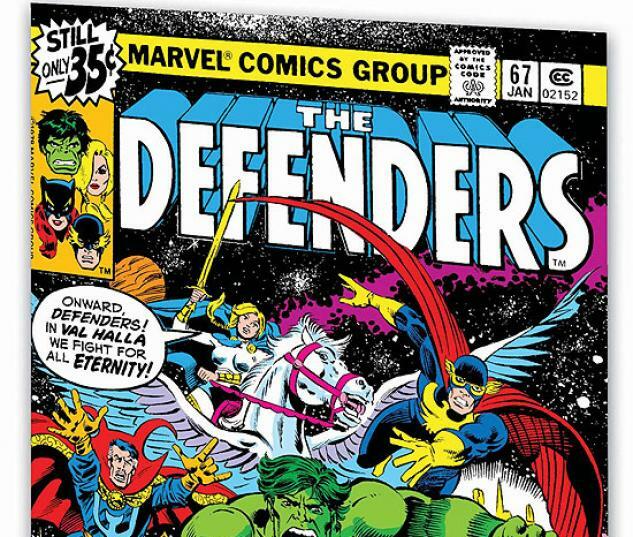 Collecting DEFENDERS #61-91.